The new imaging agent offers a non-invasive method of detecting infection and monitoring antibiotic therapy. 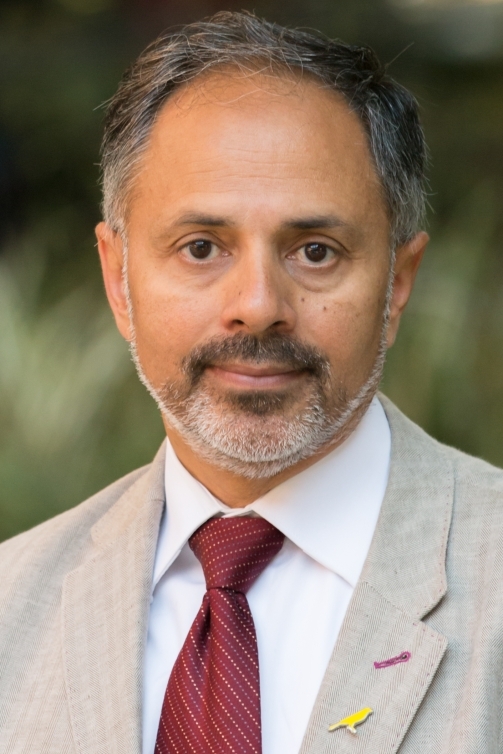 RESTON, Va. – Stanford University medical scientists have developed a novel imaging agent that could be used to identify most bacterial infections. The study is the featured basic science article in The Journal of Nuclear Medicine’s October issue. Bacteria are good at mutating to become resistant to antibiotics. As one way to combat the problem of antimicrobial resistance, the Centers for Disease Control and Prevention (CDC) has called for the development of novel diagnostics to detect and help manage the treatment of infectious diseases. The traditional way of diagnosing bacterial infection involves biopsy of the infected tissue and/or blood and culture tests. 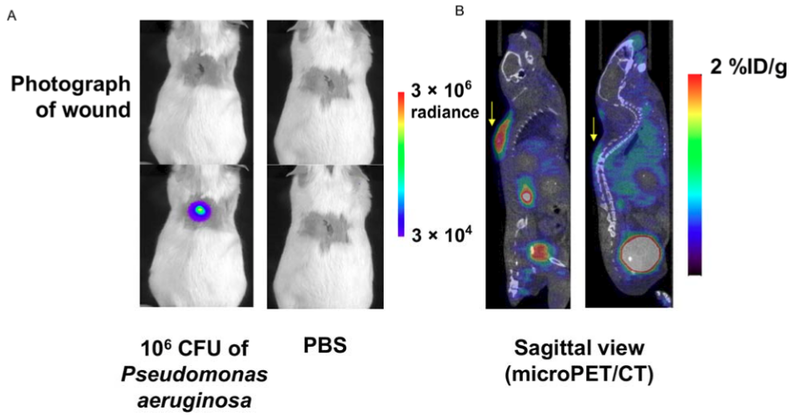 Gambhir and colleagues developed a new positron emission tomography (PET) tracer, 6″-18F-fluoromaltotriose, that offers a non-invasive means of detection. The agent is a derivative of maltose and is labeled with radioactive fluorine-18 (18F). For this study, the tracer was evaluated in several clinically relevant bacterial strains in cultures and in mouse models using a micro-PET/CT scanner. Its use to help monitor antibiotic therapies was also evaluated in rats. The results show that 6″-18F-fluoromaltotriose was taken up in both gram-positive and gram-negative bacterial strains, and it was able to detect Pseudomonas aeruginosa in a clinically relevant mouse model of wound infection. The results of this pre-clinical study demonstrate that 6″-18F-fluoromaltotriose is a promising new tracer for diagnosing most bacterial infections and has the potential to change the clinical management of patients suffering from infectious diseases of bacterial origin. The authors of “Specific Imaging of Bacterial Infection using 6″-18F-Fluoromaltotriose: A Second-Generation PET Tracer Targeting the Maltodextrin Transporter in Bacteria” include Gayatri Gowrishankar, Jonathan Hardy, Mirwais Wardak, Mohammad Namavari, Robert E. Reeves, Evgenios Neofytou, Ananth Srinivasan, Joseph C. Wu, Christopher H. Contag, and Sanjiv Sam Gambhir, Stanford University School of Medicine, Stanford, California. This study received financial support from the California Institute for Regenerative Medicine (grants RT3-07798 and DR2-05394) and the National Institutes of Health (grants R01 HL133272 and T32 EB009035).